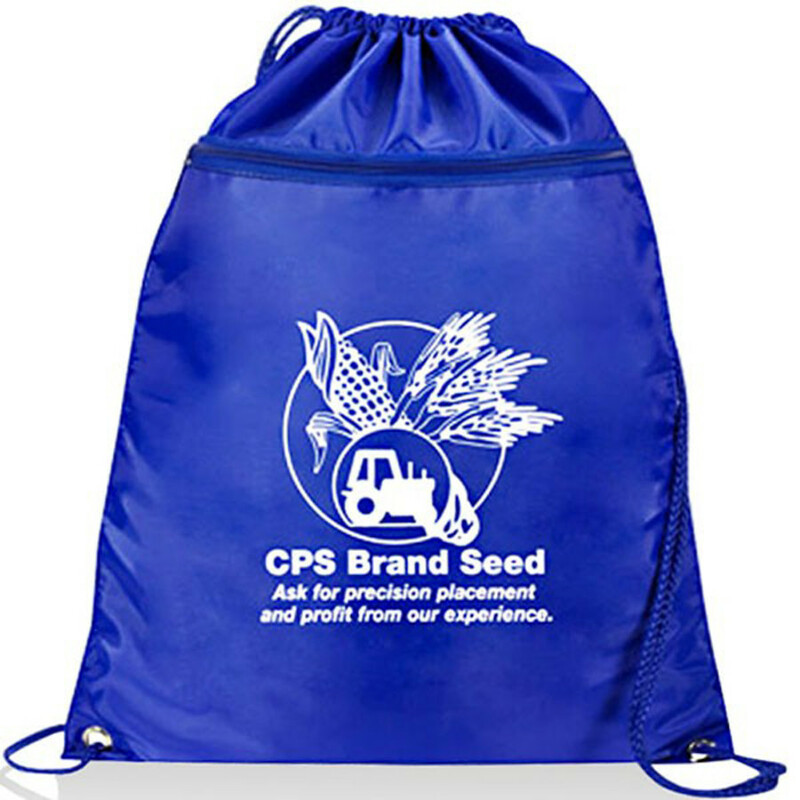 The customizable Uno Drawstring Backpack is one of our most popular promotional items. Made from 210D Nylon, a very strong and elastic fiber, this custom drawstring backpack is a hot item for tradeshows, corporate events and schools. 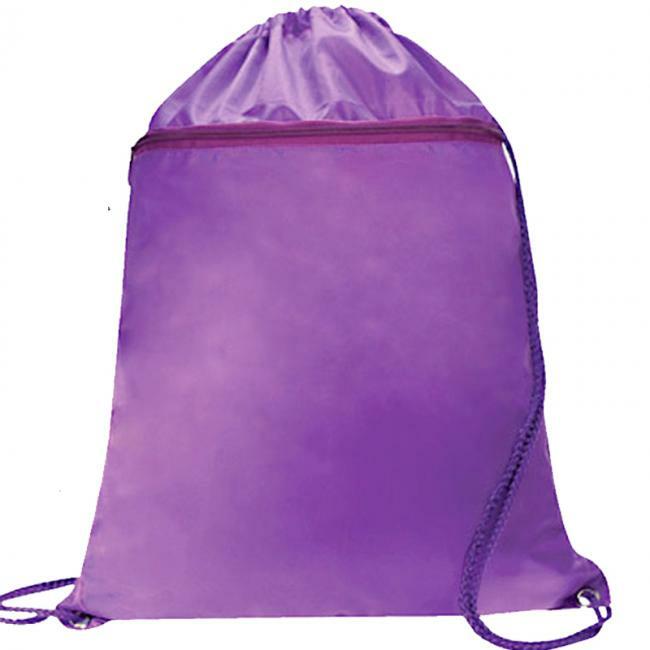 This customizable nylon drawstring bag is very flexible and light making it easy to carry around. Reinforced corner eyelids support the double straps. 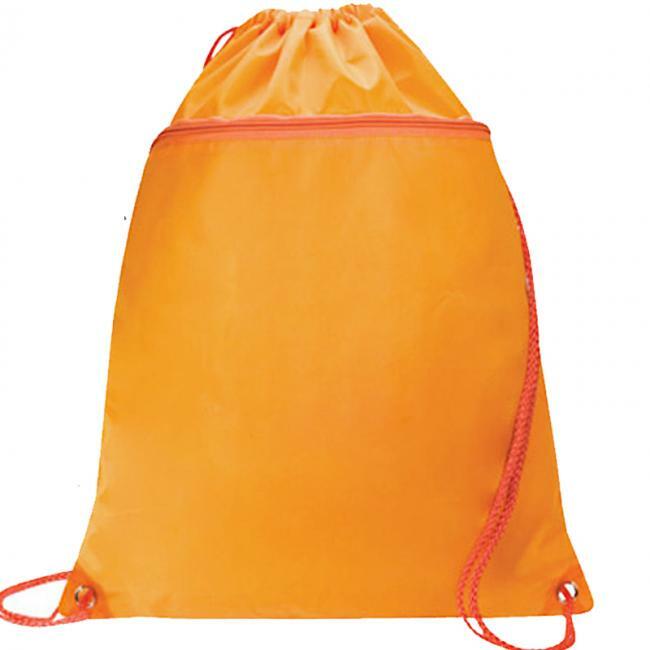 This custom drawstring bag also has a front zipper pocket for easy access to its internal contents. 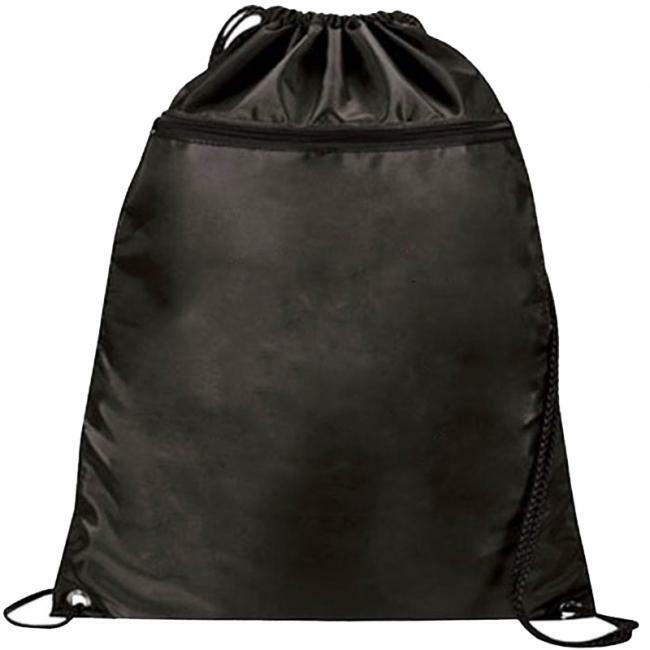 It also serves as an extra pocket for your important valuables with the zipper enclosure securing all of your things inside. 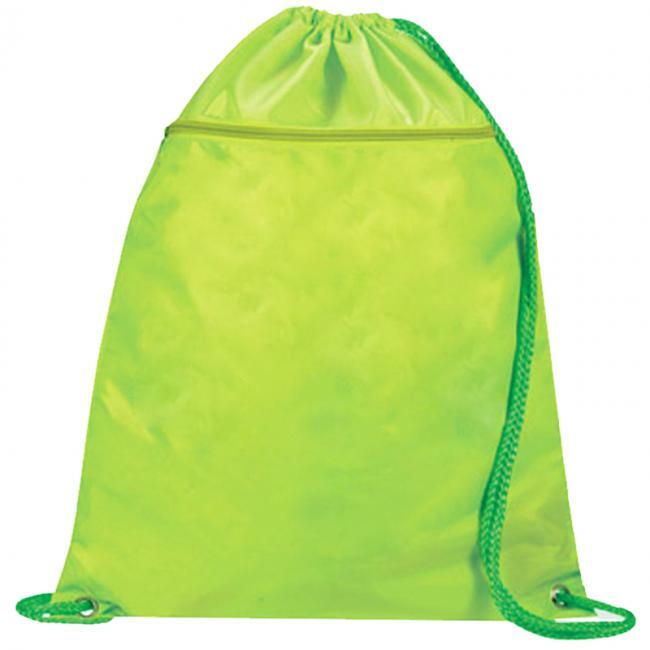 It comes in a variety of bright colors for a wide variety of choices. The colors also are ideal for matching your designs and logos. 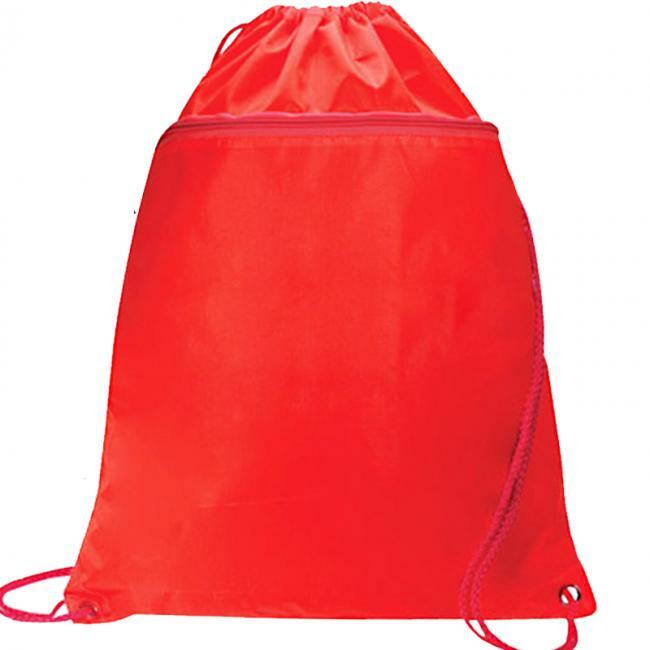 Use this cool promotional item as a corporate gift in all occasions and for all people – whether they be for friends, clients or employees. 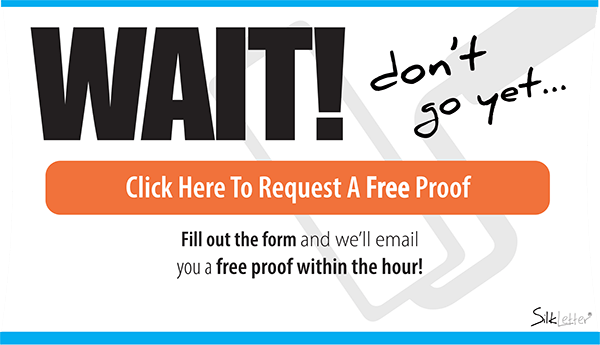 It’s also good for promoting your business and can be given-away as freebies. 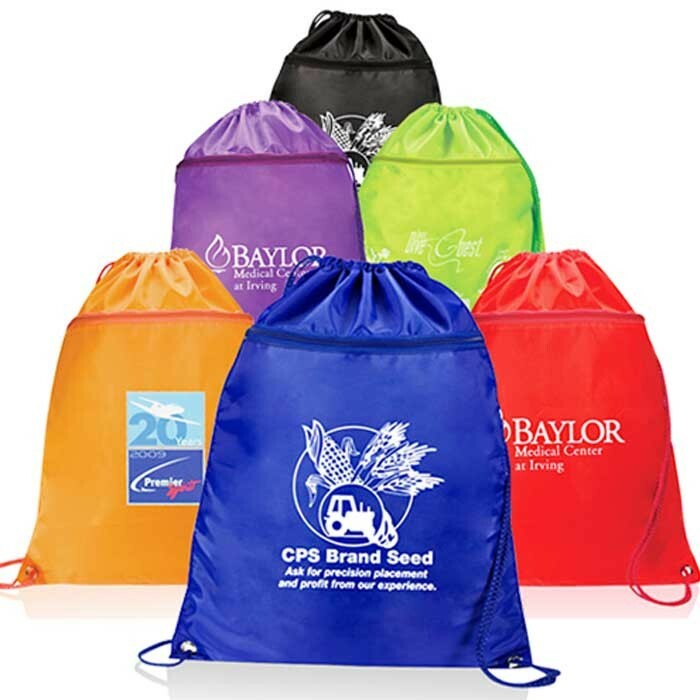 With a maximum imprint area of 9”, the large imprint area allows for your logo or school emblem to stand out.